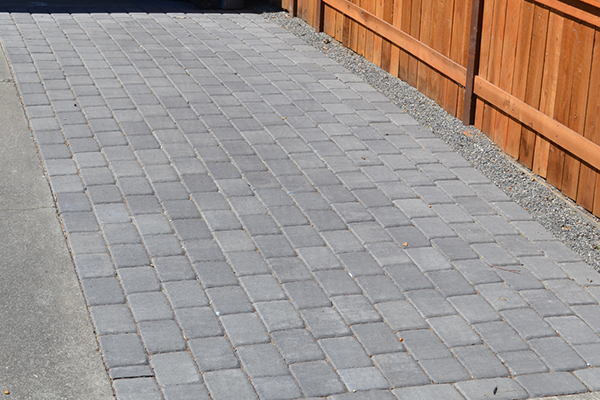 One of the great things about living in Sacramento is how warm the weather is for so much of the year, and therefore how much you can really use a swimming pool year-round. 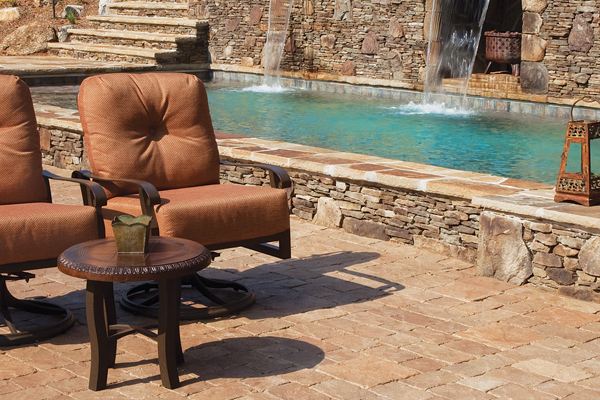 If you are thinking of putting in a swimming pool, or if you already have one that you want to update with a new and more beautiful style, we have the solution for you. 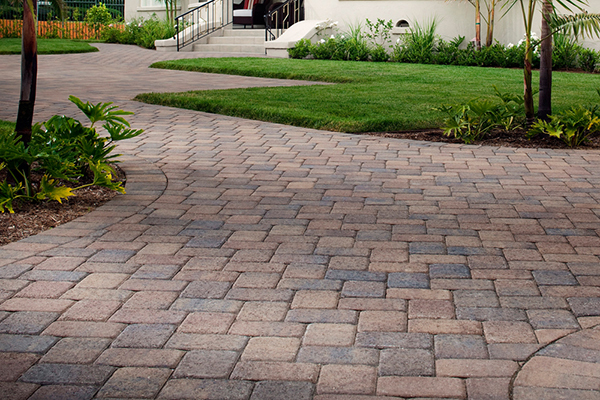 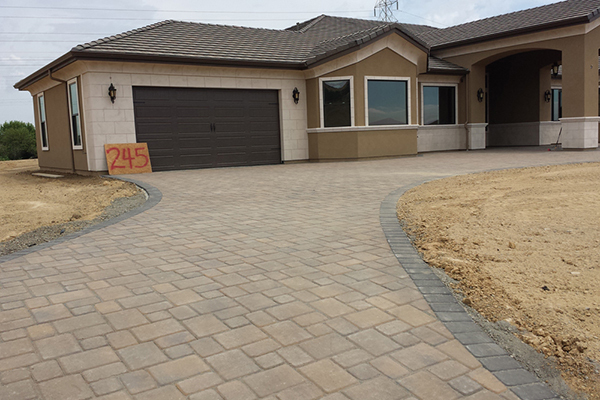 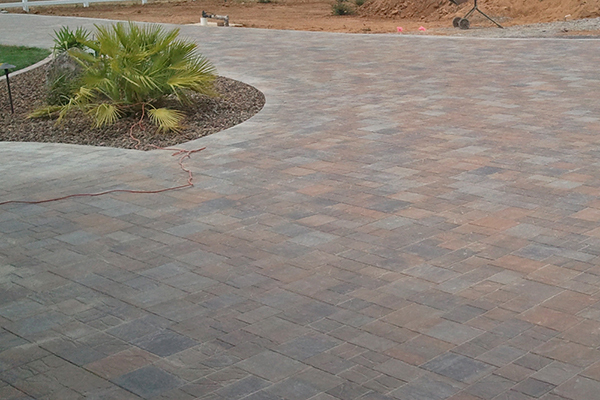 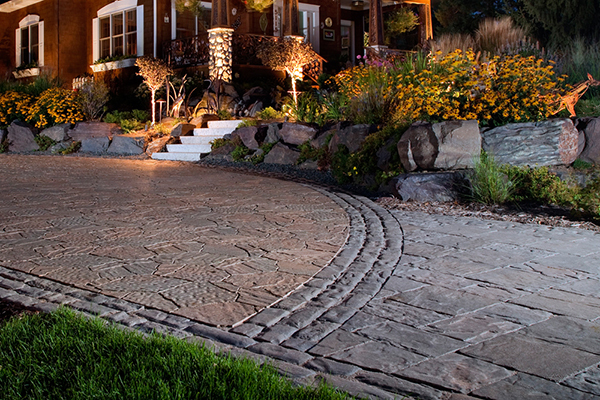 At The Paver Company, we specialize in stunning pool deck paver applications combined with walkway pavers and beautiful concrete block pavers. 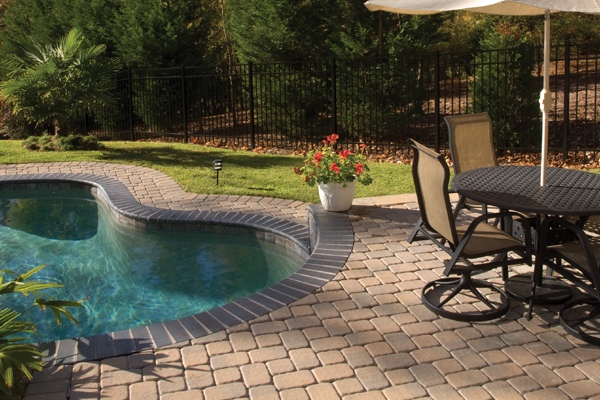 With our pool deck paving stones, you can transform the side of your pool into a luxurious extension with beautiful patio pavers, where you can enjoy the sun and the beautiful weather in style. 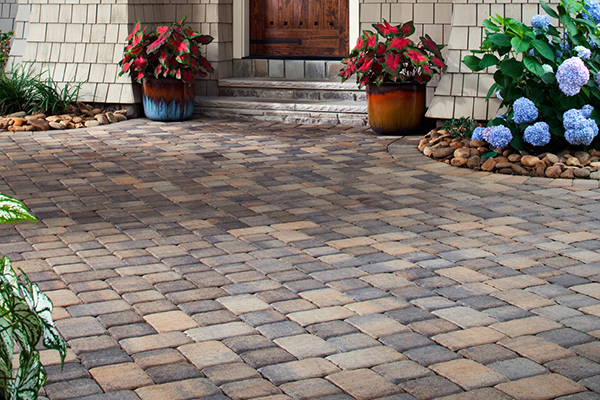 As opposed to the conventional method of pouring concrete, pool deck pavers and paving stones in general are often cooler under your feet even when they have been baking in the hot sun. 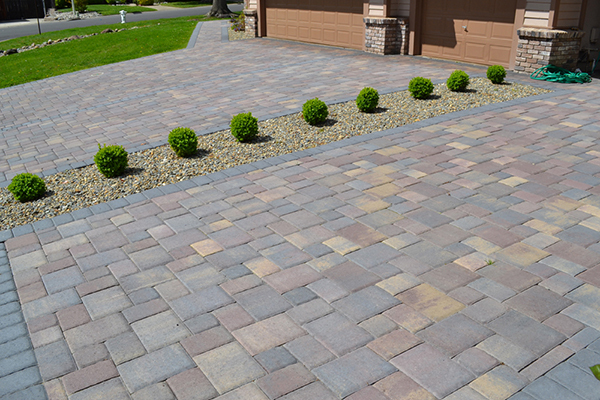 Elegance and Beauty with paving stones: In addition, pool deck pavers look much more elegant and beautiful, and can be laid in any style or with any effect you want. 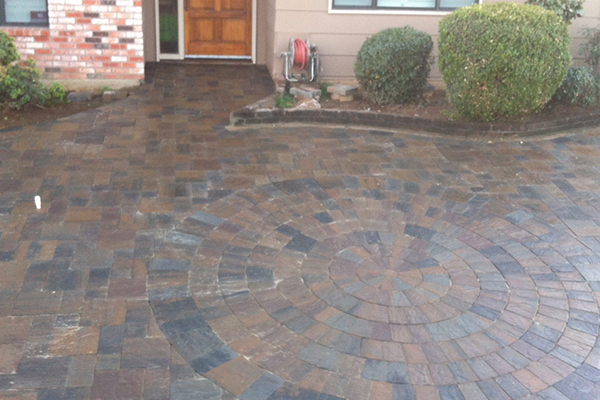 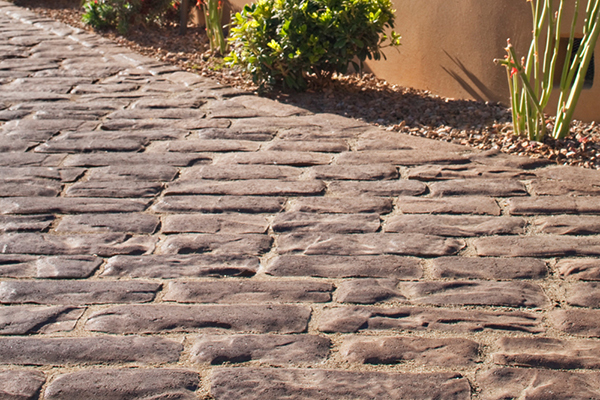 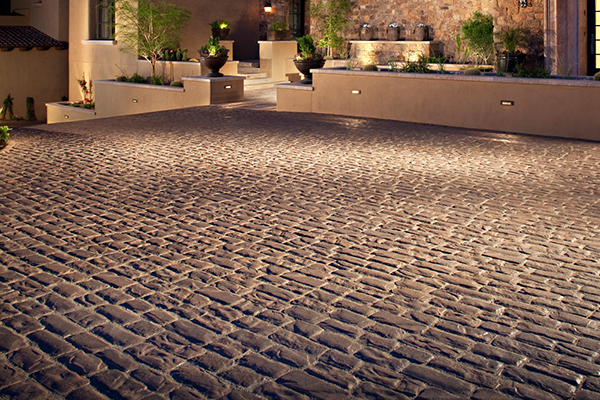 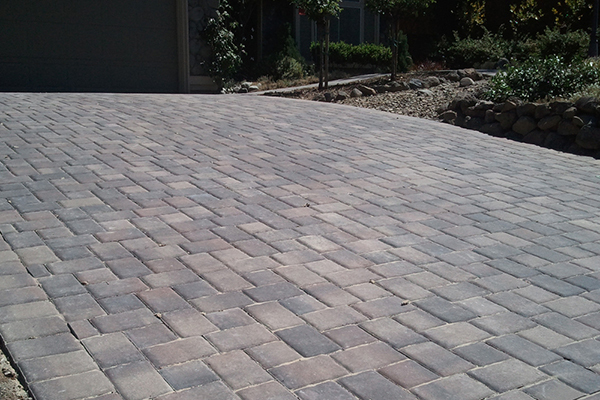 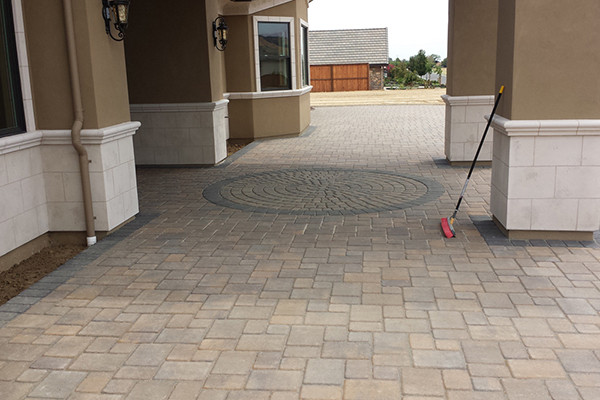 If you love the old-world cobblestoned look, we can do that for you, or if you like the effect of local stone, we can give you pool deck pavers that have that appearance as well. 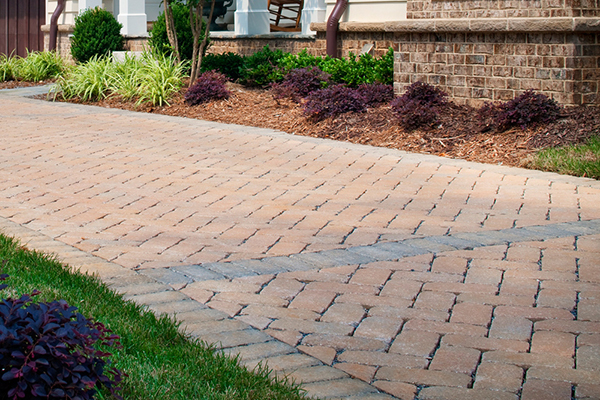 Whatever your landscape design and outdoor decoration scheme is, you can be sure that you will be pleased with your pool deck paver installation from The Paver Company. 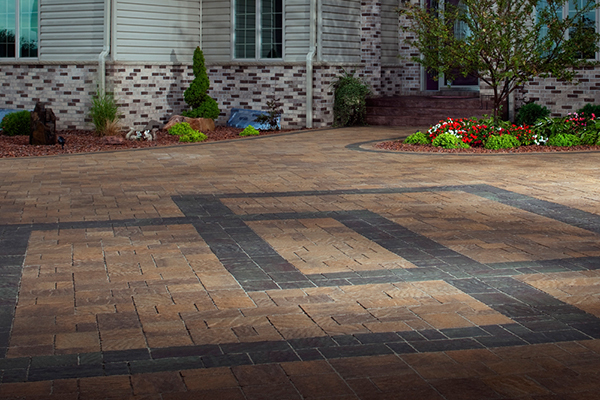 We can combine the strengths of patio pavers and even walkways paver stones to give your pool deck the ultimate beauty and elegance possible. 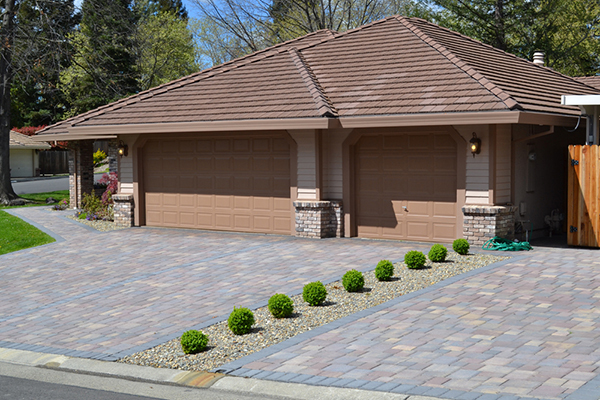 Anyone who has lived in the Sacramento, CA area for any amount of time is aware of the effects of earthquakes on houses and outdoor landscaping areas. 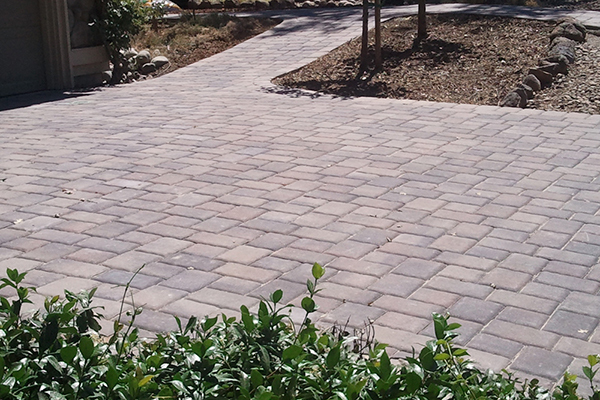 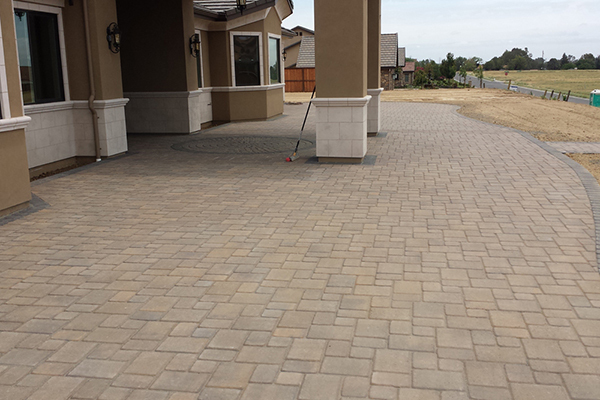 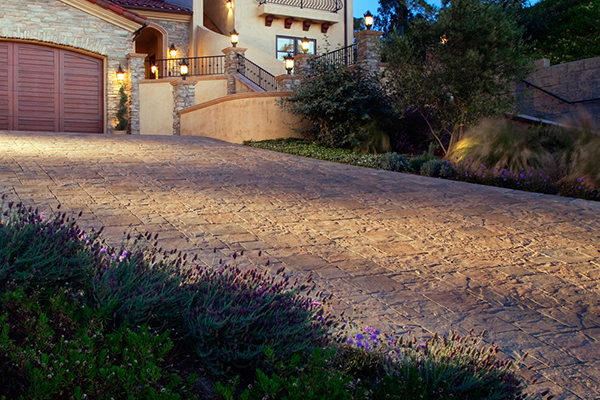 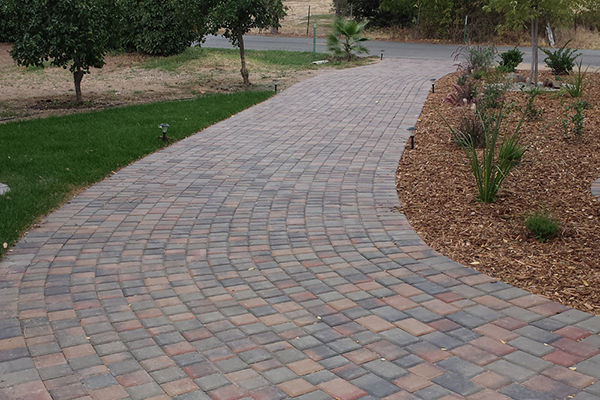 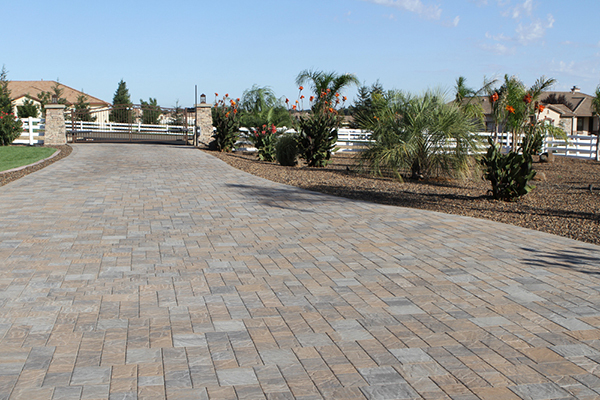 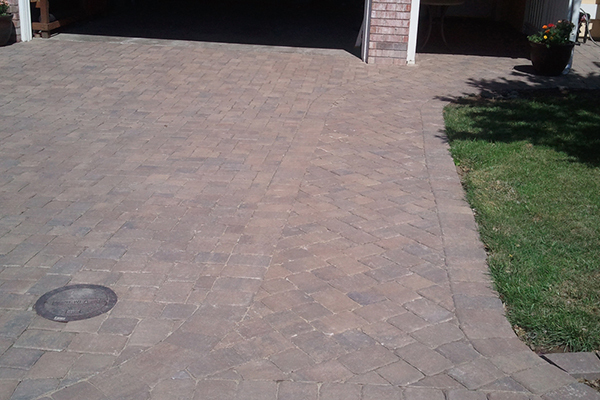 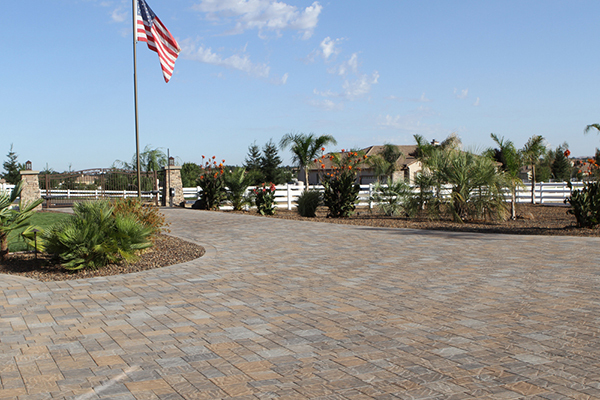 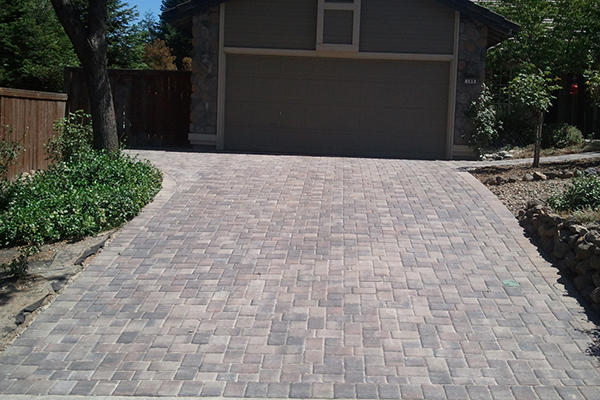 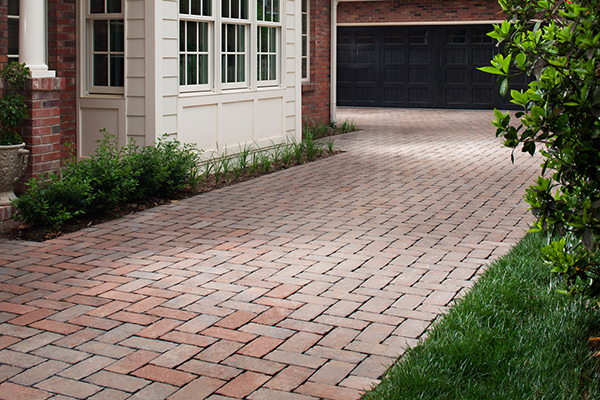 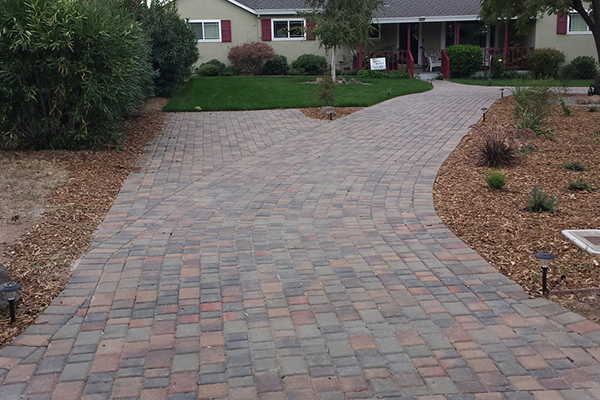 One of the great benefits of pool deck pavers from The Paver Company of Sacramento is that they are designed to withstand earthquakes. 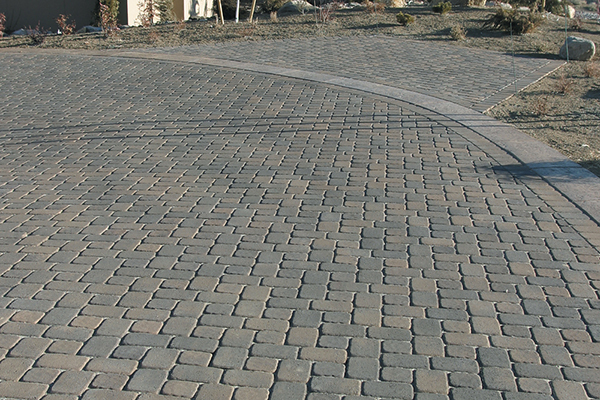 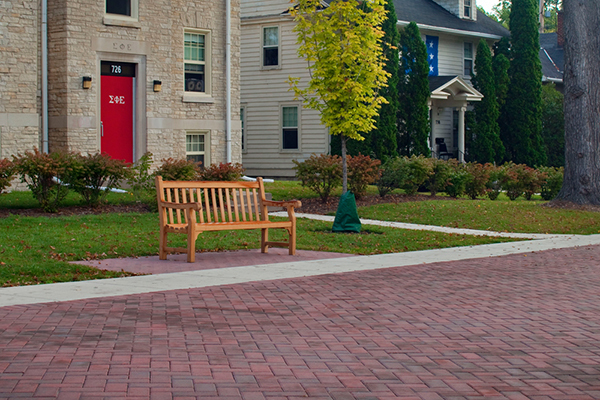 Because a pool deck made out of paving stones has many small pieces that fit together, rather than one solid piece, they do not crack under extensive pressure. 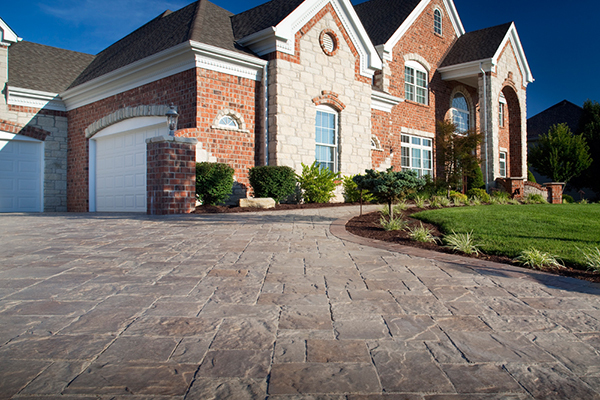 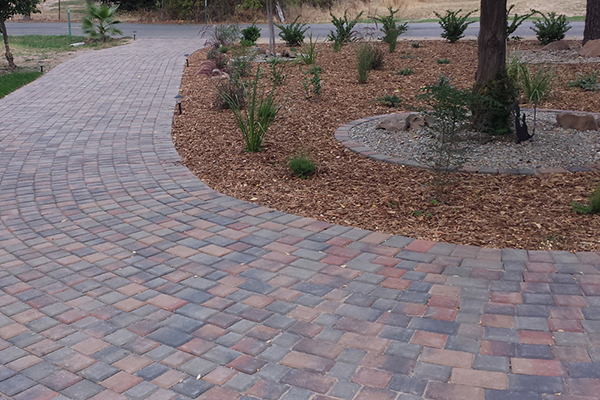 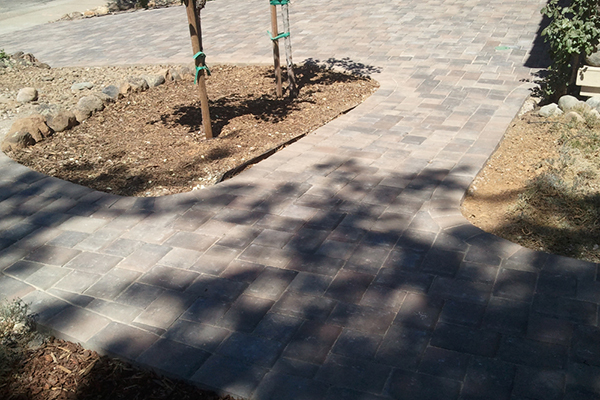 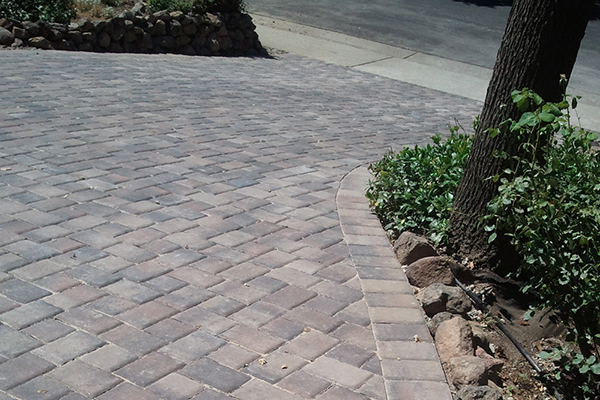 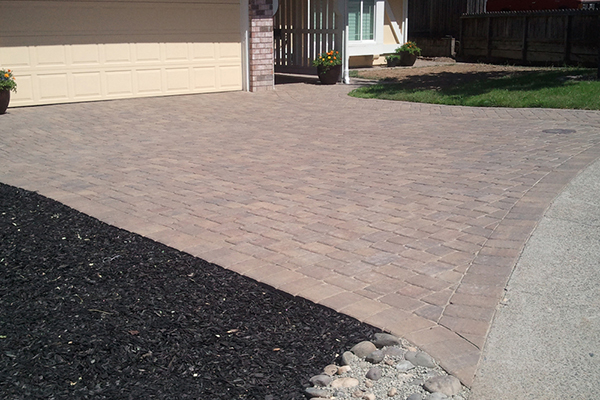 In addition, if you begin seeing grass or weeds between your paver stones in your pool deck, simply pour vinegar on the weeds to kill them, so that you can uproot them safely without disturbing the stones. 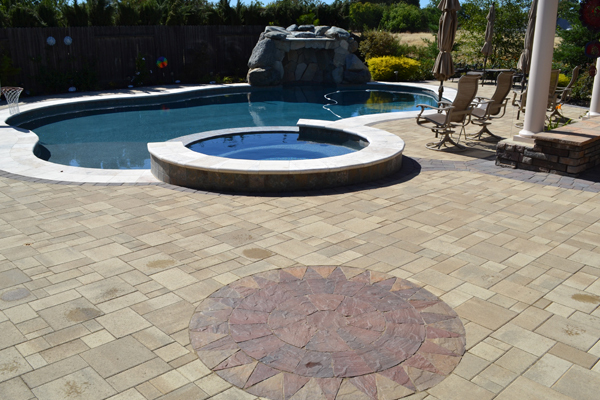 Check out our Pave Stone Pool Deck Gallery to see projects we have done for satisfied customers, and give us a call for an estimate.